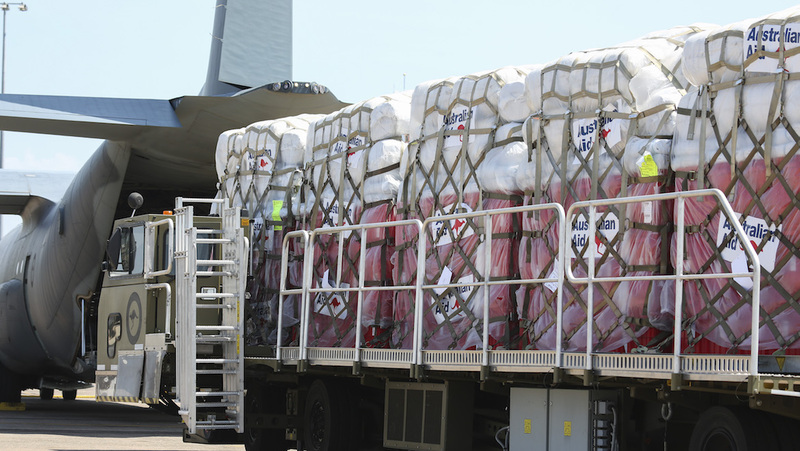 The Royal Australian Air Force (RAAF) has delivered the first package of humanitarian aid to Indonesia as part of the Australian government’s response to the devastating earthquake and tsunami that struck in late September. 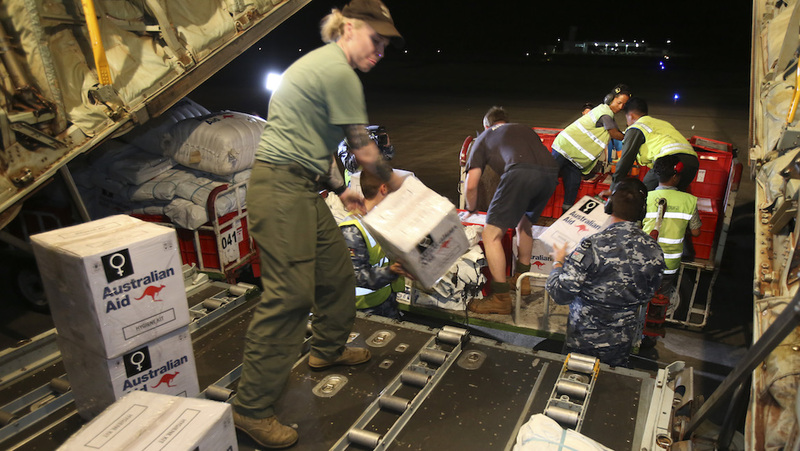 Australia has pledged $5.5 million in aid to support the Indonesian government’s relief efforts on the island of Sulawesi, where more than 1,000 people died and tens of thousands are without homes following the natural disaster. 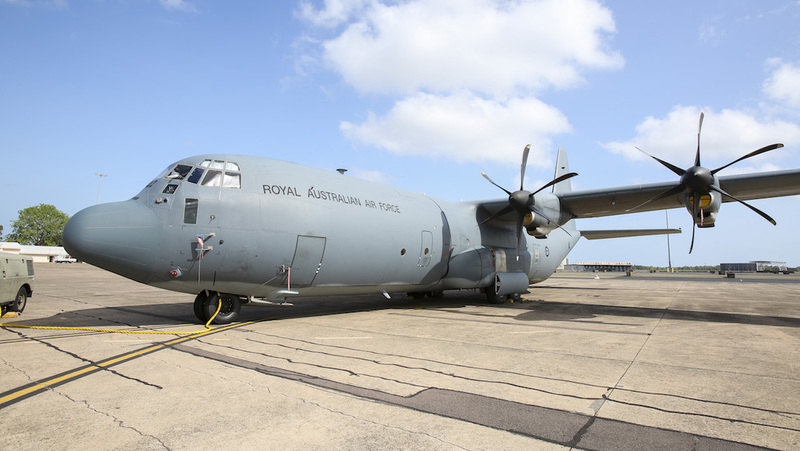 The aid, containing household goods such as kitchen items, bed nets, blankets and sleeping mats, was sent to Indonesia on board a C-130J Hercules that took off from RAAF Base Darwin on Thursday. 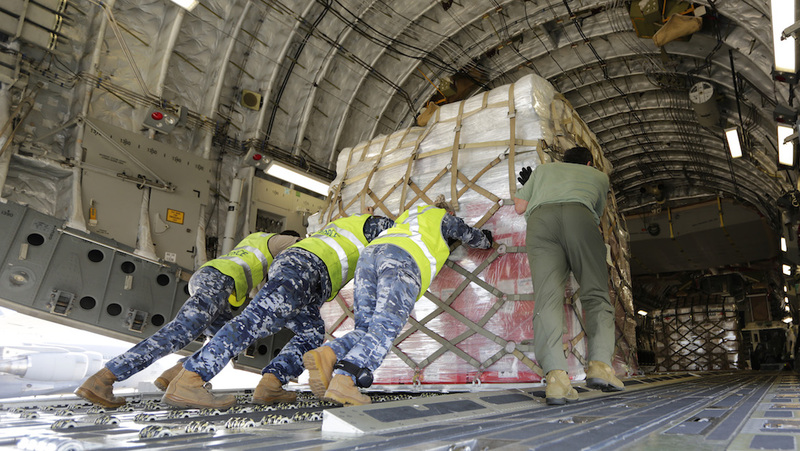 Other items included tools to build shelter, as well as hygiene and birthing kits. 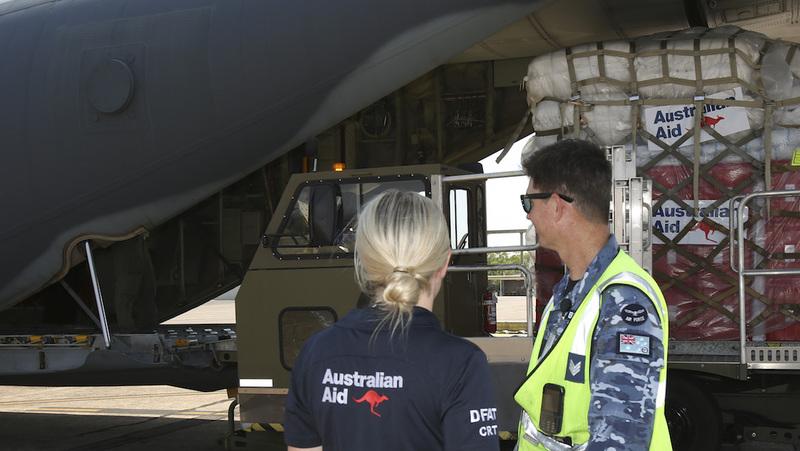 Foreign Minister Senator Marise Payne said that with more than 70,000 people displaced, the supplies would provide critical relief. 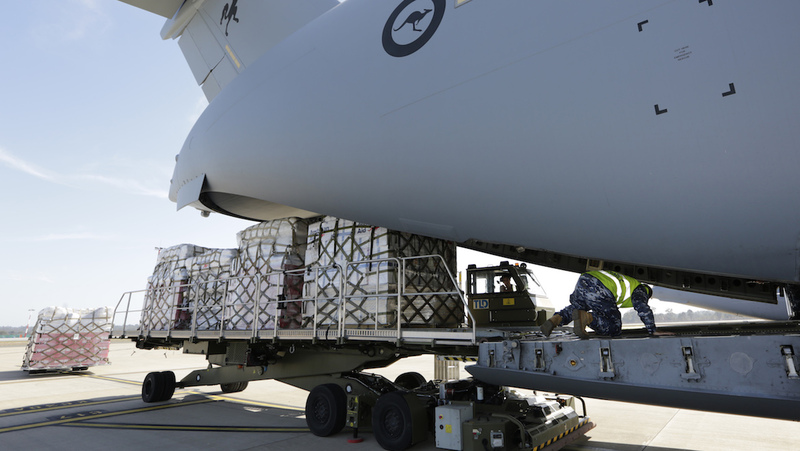 “Australia will deliver more supplies in the coming days. 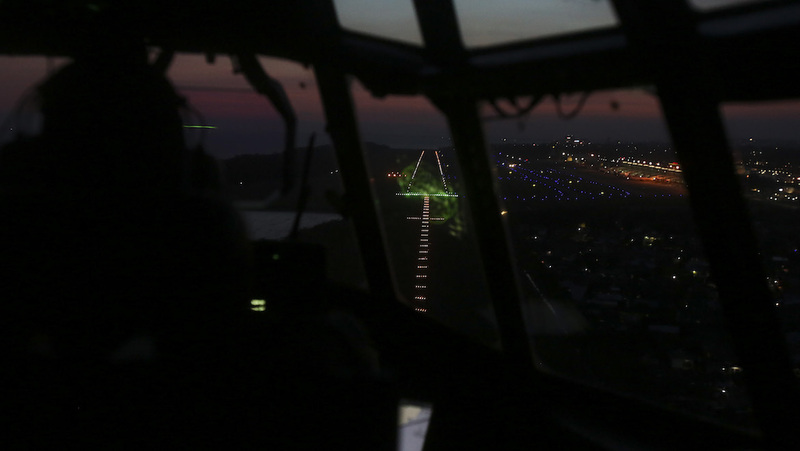 We will continue to work closely with the Indonesian Government to help people affected by this tragedy,” Senator Payne said in a statement on Thursday. 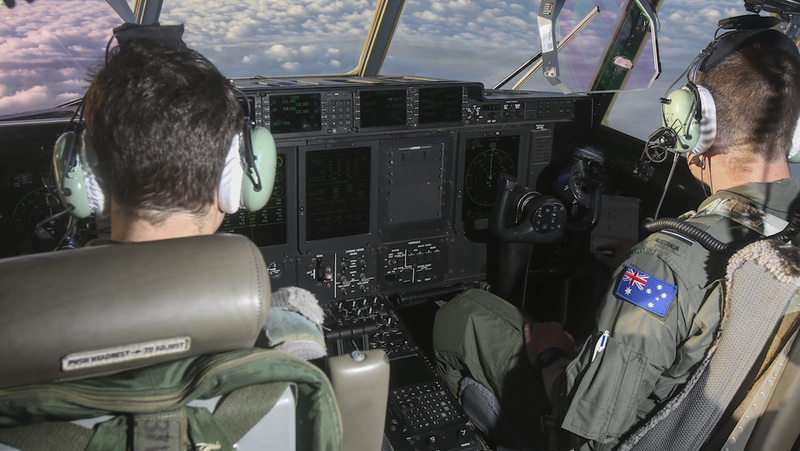 Good on ya RAAF. You always do Australia’s name well. I did my stint at the Banda Aceh tsunami in 04-05 filming for the UN and you guys and gals presented us admirably.